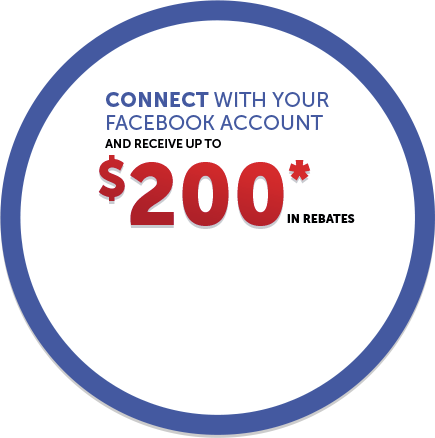 Home > Customer Reviews > Thank you Orleans Honda service department! 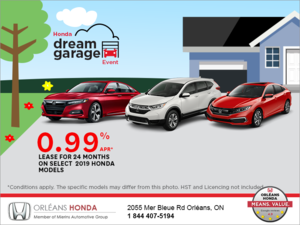 Thank you Orleans Honda service department! I have been a Honda product only since 1983. 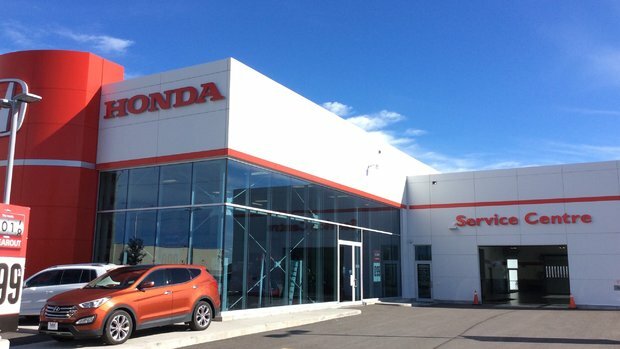 Having a Honda dealership in Orleans is great. Thank you for squeezing me in on a last minute call to get work done on my 2013 Ridgeline. It was greatly appreciated.